I used to be really frustrated trying to get a vocal sound. I'd work for hours trying to get it to fit into the mix or get the right sound and always seemed to be chasing my tail. I finally gave up experimenting and went to some of my Los Angeles A-list engineer friends - people that have had hundreds of gold and platinum records (and more than 30 Grammy's) between them - and asked them flat out, "What am I doing wrong here?" What I got was a series of tips and techniques that were so simple and logical that I thought, "Why don't more people know about this?" Now I've compiled the best of those techniques into a short course simply called Vocal Mixing Techniques. Why doesn't the EQ that I put on the vocal make it sound better? Am I compressing the vocal the right way for the song? How can I cover up that pitchy vocal track? How can I give the vocal some ambience, yet not make it sound effected? ...then this course if for you. How to make thin background vocals sound bigger and beefier. As a bonus, I’ve also included several excellent vocal recording techniques as well. These are designed to help you not only get the best performance out of a singer, but keep it consistent so it's easy to mix as well. AND, I've also included a downloadable PDF summary for all of the above techniques so that you can easily refer to them the next time you’re doing a session. The price for the course is only $7. That's right - it's not a typo. It's just 7 bucks! I've priced similar courses at $97 and everyone thought that was a bargain, so this price is pretty insane. There's a selfish reason actually. 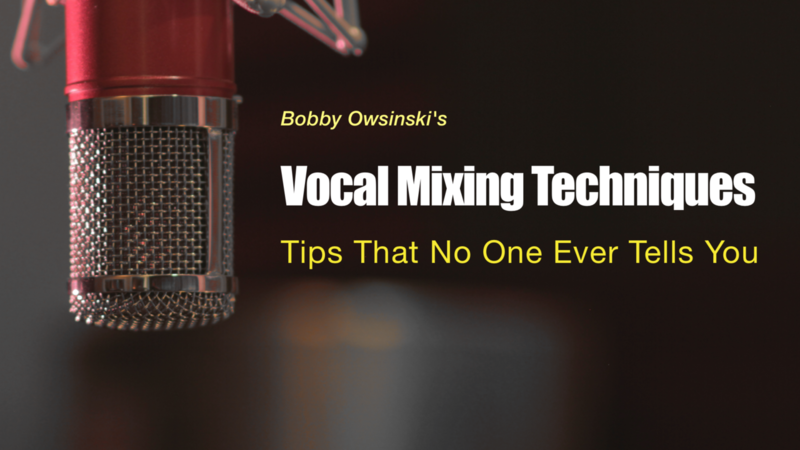 Vocal Mixing Techniques features videos from the vocal sections of my Music Mixing Primer and 101 Mixing Tricks courses, and the recording techniques come from my Ultimate Production Hacks and Music Producer Formula courses. 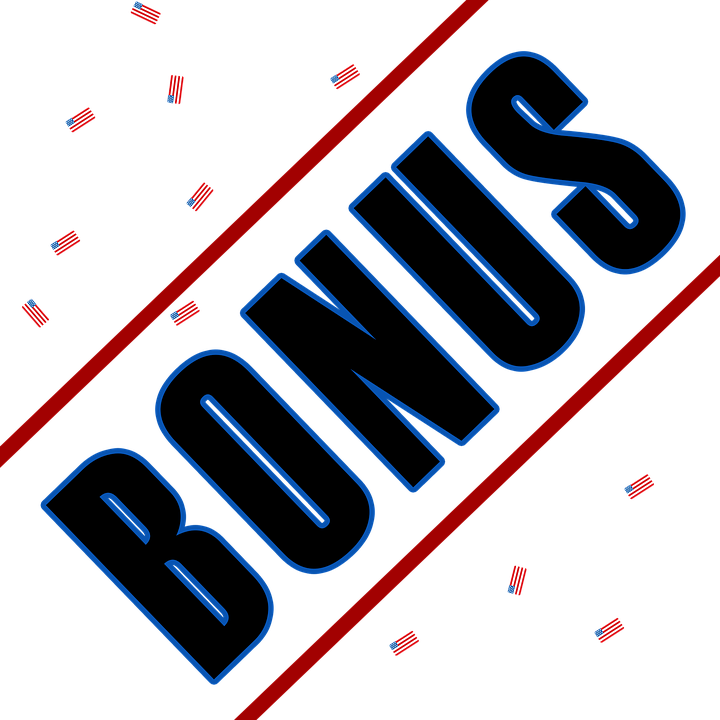 That gives you a chance to sample some of the courses that you'll find as a member of my Hit Makers Club while you bolster your vocal mixing skills. If you find these useful (and I know you really will), then you might want to become a member and get access to song critiques, monthly webinars, live events and an exclusive community. First things first though. You're going to love Vocal Mixing Techniques and find the techniques that you'll learn immediately useful on your very next session. You can't beat the price, and I don't know how long I'll be able to continue to offer it for just $7 (I'm losing money here), so register over on the right to get started right now.